This is one of the hardest races of the season. 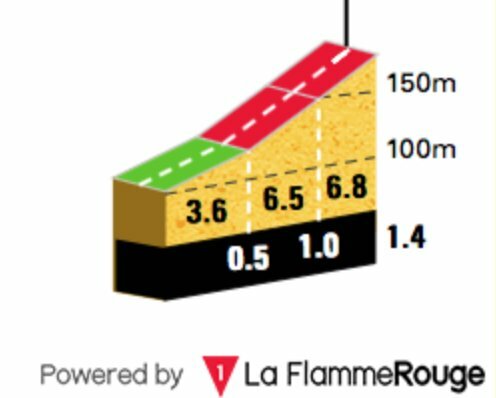 We have 257km and over 4000m of climbing, this is a true test of strength. 2.1km at 7.5%. This marks the beginning of the real race. 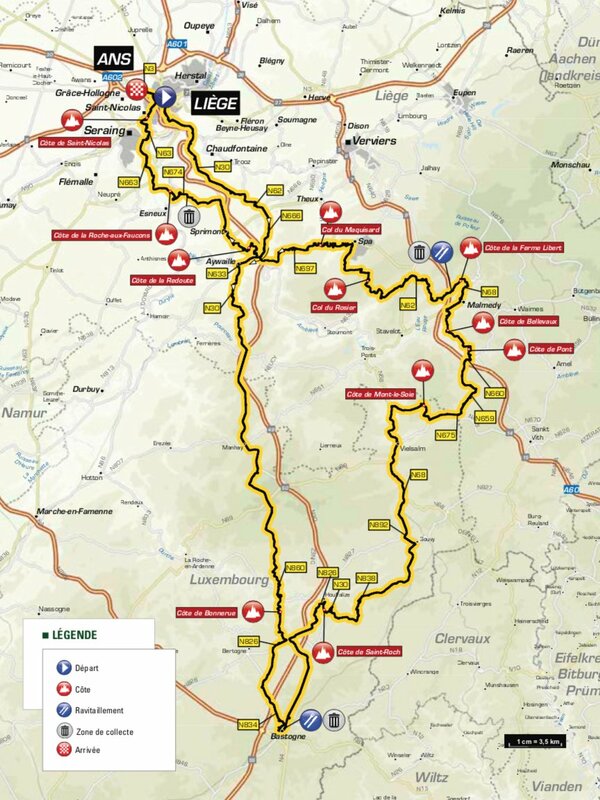 There will be lots of attacks but teams will still have plenty of domestiques to chase the moves down. 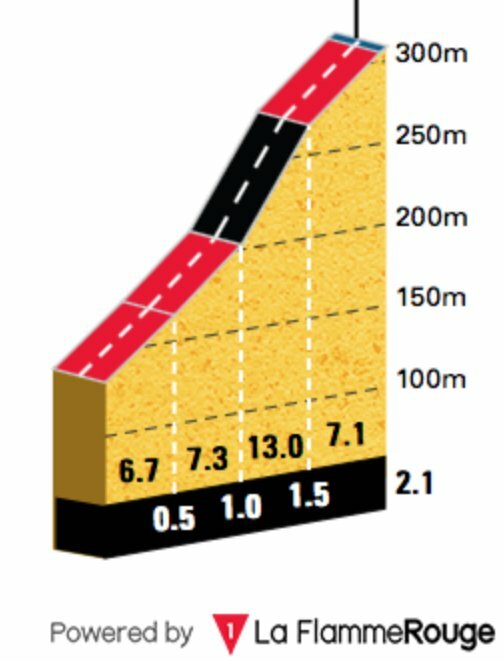 1.4km at 9.4% and the hardest climb of the day. There is no hiding place and plenty of riders will find this too hard. If you make it over the top with the front group, you’ll have a chance of winning the race. 1.4km at 7.9%. 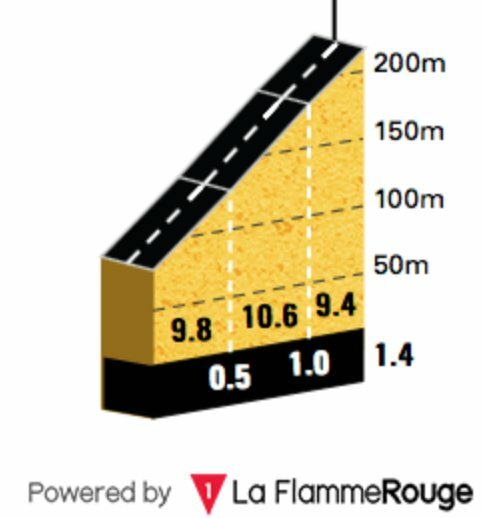 The opening 500m is very difficult and we normally see strong riders sprint up this climb. Watch out for a fan in a nice coat! The grind up to the finishing line. Dan Martin loves an attack on this hill. Most of the race will be in pleasant conditions, but there is a small chance of rain near the end. The wind is coming from the south making it a headwind heading out to Bastogne and mostly a tailwind coming back. This will make for a fast finale. After the peloton bullied Movistar in Flèche it will be fascinating to see how the Spaniards approach this race. Landa was brilliant on Wednesday, but Movistar really need to save him for the closing stages of this race. Although full of talent, I’m not sure they have the depth to chase all day. 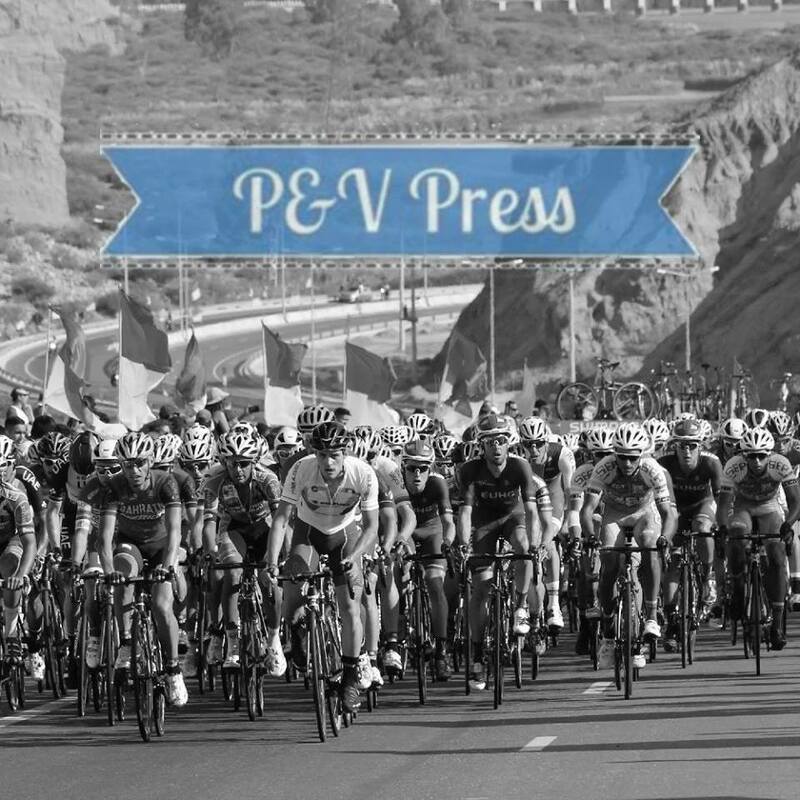 I think they will try and make the breaks and allow the rest of their team to rest in the bunch. We have a number of strong teams here, with multiple team leaders. It will be interesting to see how Astana, UAE, QuickStep and Lotto ride this race. 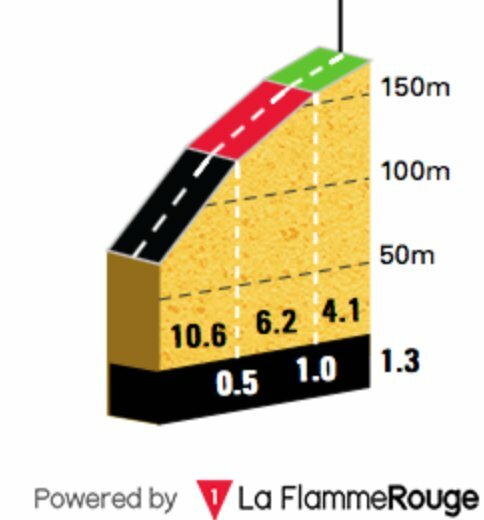 From Redoute these teams will launch lots of attacks and see if they can escape from the bunch, the problem is, no doubt a team will miss the move and chase. Despite all the attempts, I don’t see the crucial move going until the final 5km. Alejandro Valverde – this week hasn’t quite gone to plan. He was outnumbered in Amstel and lacked his usual kick in Flèche. He’s won this race on four occasions and needs just one more to equal the record of Merckx, something he’s keen to do. Before the week started, I don’t think anyone would have said Valverde would fail to win one of the races, but that is a real possibility. Movistar will find it hard to control the race, I think their approach will be different to the last two races. If the race is all together with 500m to go, he will win. Dan Martin – another rider that hasn’t enjoyed this week. He’s won here before and would have two wins apart from a crash in the final corner a few years ago. He was close to another success in 2017, but Valverde managed to catch him. Given his 2018 form, I can’t see him winning. Julian Alaphilippe – it was great to see him taking his first “big” win on Wednesday. Despite having Gilbert in the same team, I think the Frenchman starts as their number 1. Both he and Valverde have fast sprints, it would be very close if we get a two man sprint. I don’t think there’s any need for Alaphilippe to chase this race, he should wait for the final kilometre. Vincenzo Nibali – the Shark is in brilliant form. He would dearly love to add another monument to his outstanding achievements. We all know he can’t sprint, so needs to arrive solo, but when will he attack? For me, he should go on Saint-Nicolas and see who can follow. For his attack to succeed, Bahrain need to make this a tough race and eliminate a number of the domestiques. Michael Valgren – after taking two huge wins in 2018, I just wonder if he can make it three? Valgren is currently enjoying his best spell as a pro and this is a race he won twice as an under 23. Astana arrive with a strong team and having multiple riders in the front group is a big reason why the won in Omloop and Amstel. They are another team who will benefit from a tough race and have men to attack early. If Valgren and Fuglsang are in the front group with 3km to go, the rest had better watch out! Michal Kwiatkowski – it was good to see him riding hard on Wednesday, trying to get a good day in the legs before this race. In this gruelling week, it is very difficult to reverse your Amstel performance. I don’t see the former world champion taking the win. Michael Matthews – the Aussie has looked in great shape, but to win this race he needs to be able to follow the attacks in the final kilometre. I don’t think he can. Roman Kreuziger – the big gear grinder. 2nd in Amstel and 4th in Flèche, he is clearly in amazing form. During this week, form is everything. Despite lacking a sprint, I fully expect to see Kreuziger battling for the win. He has the experience, he has the form, it could be his year. Tim Wellens – just like Kreuziger, he is in brilliant form. It was interesting to see how he approached Flèche, I think it shows just how much confidence he has just now. Wellens is really coming of age and he’ll have a large say in this race. He will have to think about his tactics as an attack in the final kilometre will probably be his best move. Jelle Vanendert – 10th in Amstel and 3rd in Flèche, he’s another in great form. Lotto have very strong options, giving them an advantage in the finale of the race. We shall have to see how they use Vanendert, Benoot and Wellens, but that is a very strong three. Vanendert doesn’t have a sprint, so there is no point saving him for the end. I hope to see him attacking early and shaking up the race. Expect another tough race. We have a long list of riders capable of winning this and plenty of teams with multiple options. I think this will make it too hard for one team to hold it together. I’m going with the form guide and picking Tim Wellens as the winner. I am going with Jelle Vanendert for the win.